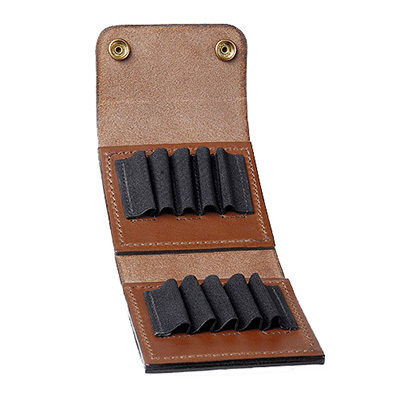 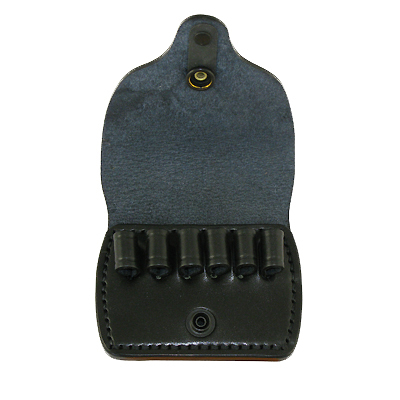 Available with a range of attachment fittings – a tactical – low drop – ammo holder for 3 x 30RD MP5 magazines. 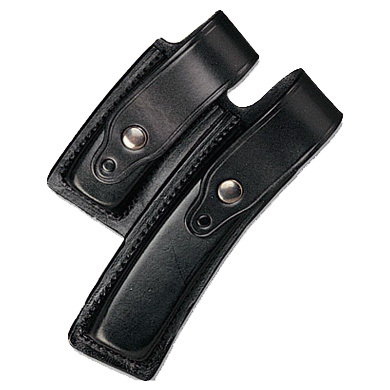 The Z1238 features a leather base with elasticated tops for each magazine, with press-stud fastening for flap. 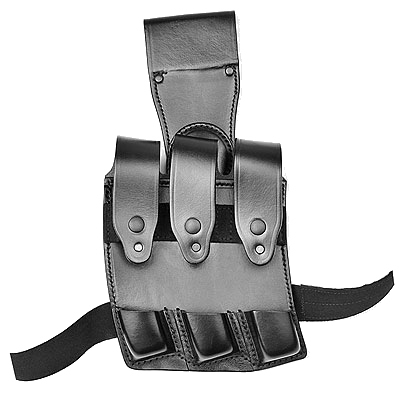 The Z1238 also includes as standard a 3-point swivel and leg strap for a perfect customised fit.